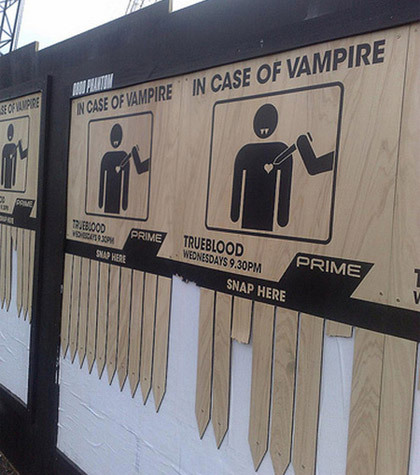 Whilst looking at different ways to advertise our campaign, I had a look at Guerilla Advertising. 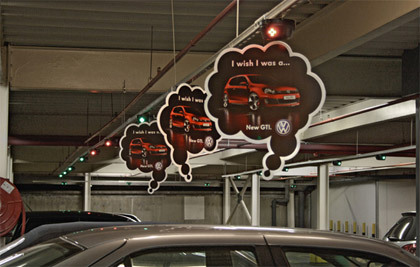 Guerilla advertising ‘takes consumers by surprise, makes an impression and pops up where and when people do not expect it’ (creative guerrilla advertising). They are often for all members of the public- not having a specific target audience. 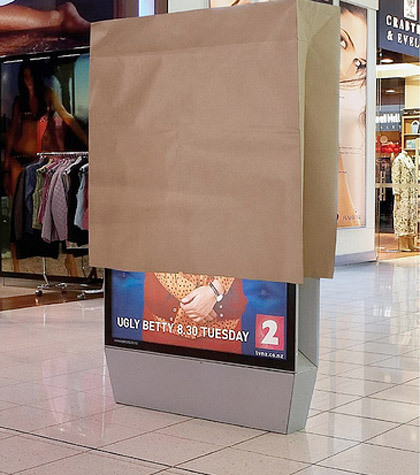 This entry was posted in Graphic Design and tagged Golf, Guerilla advertising, True Blood, Ugly Betty on May 9, 2014 by hannahrichardson1993.